Meet Florence Gordon: blunt, brilliant, cantankerous and passionate, feminist icon to young women, invisible to almost everyone else. At seventy-five, Florence has earned her right to set down the burdens of family and work and shape her legacy at long last. 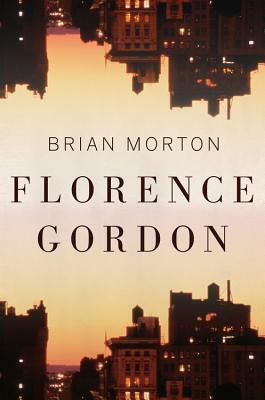 But just as she is beginning to write her long-deferred memoir, her son Daniel returns to New York from Seattle with his wife and daughter, and they embroil Florence in their dramas, clouding the clarity of her days and threatening her well-defended solitude. And then there is her left foot, which is starting to drag…. With searing wit, sophisticated intelligence, and a tender respect for humanity in all its flaws, Brian Morton introduces a constellation of unforgettable characters. Chief among them, Florence, who can humble the fools surrounding her with one barbed line, but who eventually finds there are realities even she cannot outwit.